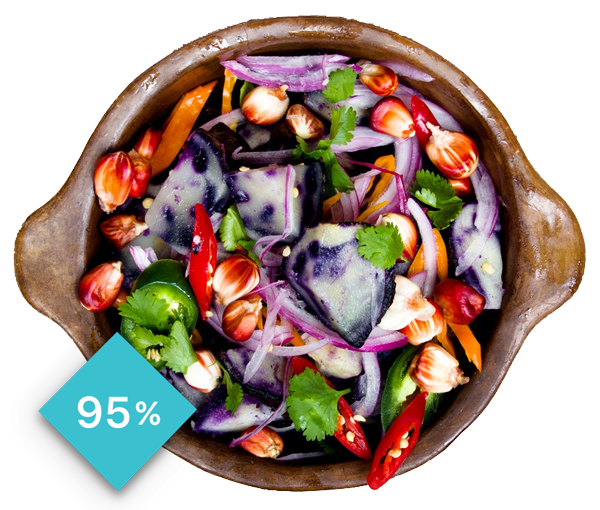 Discover what you should be eating with Nutrilyze. 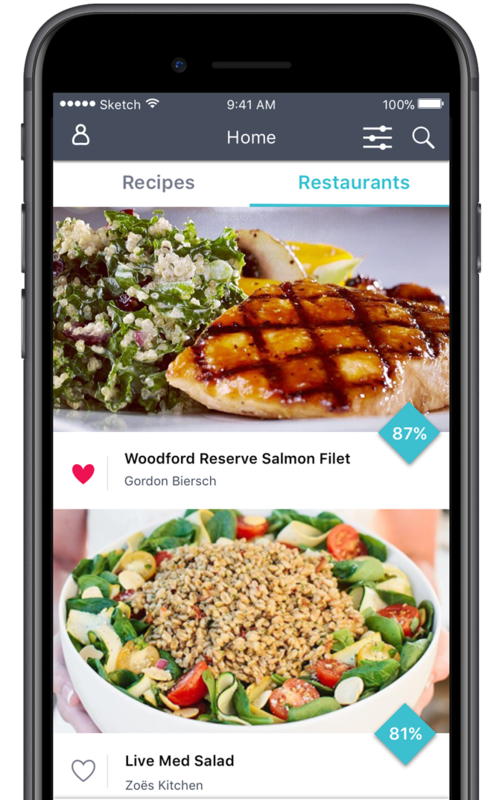 Personalized nutrition scoring of recipes and restaurant meals available on the App Store. Nutrition is complicated, but we make it simple. 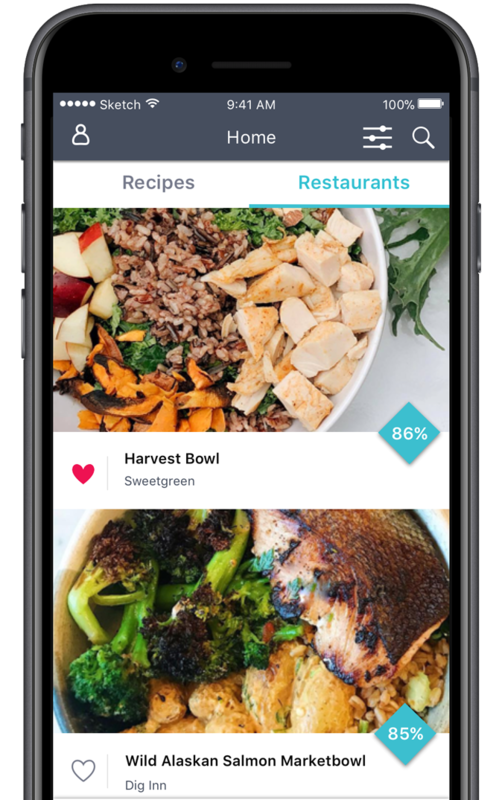 With thousands of recipes and restaurant entrées to choose from, every meal score is personalized to you with our percentage match scoring. 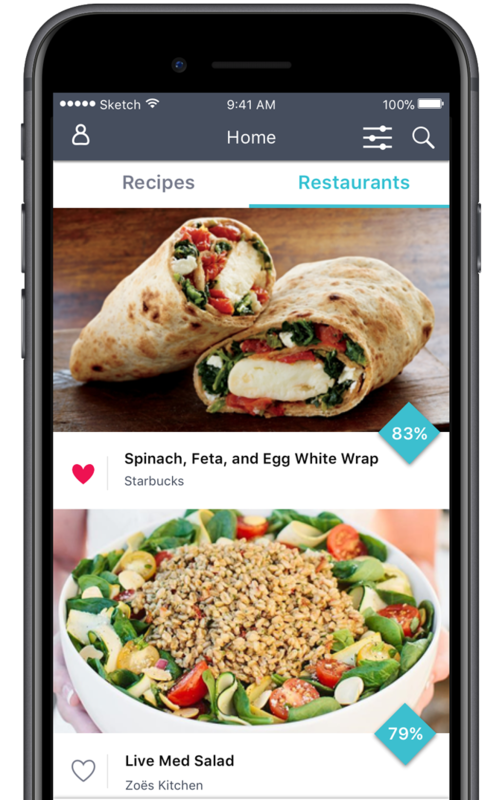 Easily discover the meals right for you. Whether a weekend warrior or high endurance athlete, we adjust for the calorie burn. We’re all different. From our age, gender, height and weight, there’s over 1,000,000 profiles. Adhering to Keto, Mediterranean, Vegan or other diets? Use Nutrilyze: Plus+ to help. Age, height, weight, activity, and goals all can influence how meals could score for you. 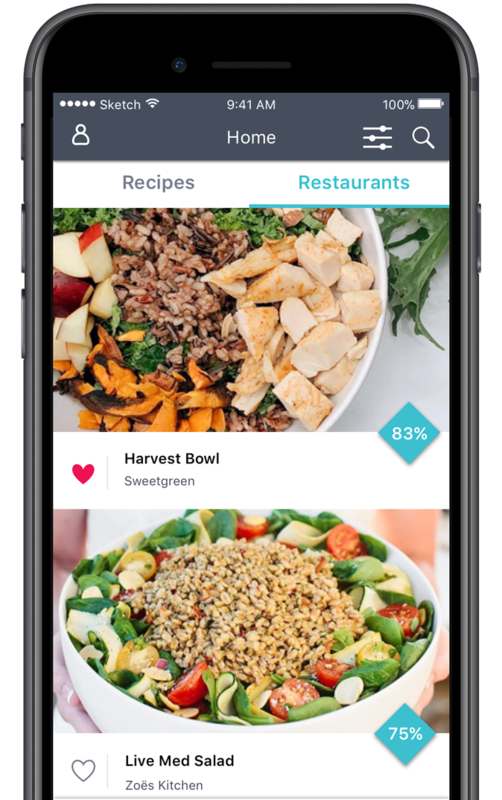 Upgrade with enhanced scoring, activity+, filters, featured meals and essential nutrient guides. "I'd be lost without Nutrilyze. It fits our needs perfectly. Absolutely wonderful! I will let my mom know about this, she could really make use of Nutrilyze!"